Here’s a collection of stories about how we failed 32 times, declined to raise money, built world-class products, attracted 100M people, reinvented email, competed with the world’s largest companies, and ultimately followed our dreams and passions. If you are an iPhone/iPad user there is a pretty high probability you’ve used one of the Readdle apps. We always wanted to fix things and to create experiences not possible before. With the mobile revolution, we saw a new field of opportunities to help people be more productive and do more with their mobile devices. Productivity is not about “being busy,” but quite the opposite. Our goal is to improve lives through technology and let the machines do the work. This helps us win back our precious time; so we can focus on what we, as humans, do best: being creative, artistic, and strategic. In 2007, even before there was an App Store, we had an incredible mobile device in our hands and wanted to read books on our iPhones. This simple premise is why Readdle was established. Over the last decade, our applications have made iPhones and iPads much more powerful and useful. Building a sustainable and scalable business around apps in the App Store is not easy. We managed to survive and strive, while the majority of independent companies have had to shut down or have been acquired. There are many lessons life and business has taught us, so it’s really hard to pick just a few. One of the goals of this article is to guide young entrepreneurs and those who follow their dreams. There are many factors defining the success of a startup, but if you tick these, we believe your odds of making it are much higher. Always, always focus on your customers. Understanding what they need, not what they say they need, is a crucial trait of a real entrepreneur. Customer development and hundreds of interviews are required to spot patterns and the real problems people have. The problem you are trying to fix has to be big enough. It has to resonate with a lot of people. Ideally, you want to be able to explain the problem and how you are fixing it in two sentences. Customer support plays a crucial role at Readdle. It is at the forefront of our communication with our users. We know exactly what people want, what they ask for, and we refine our roadmap and keep improving our products all the time. 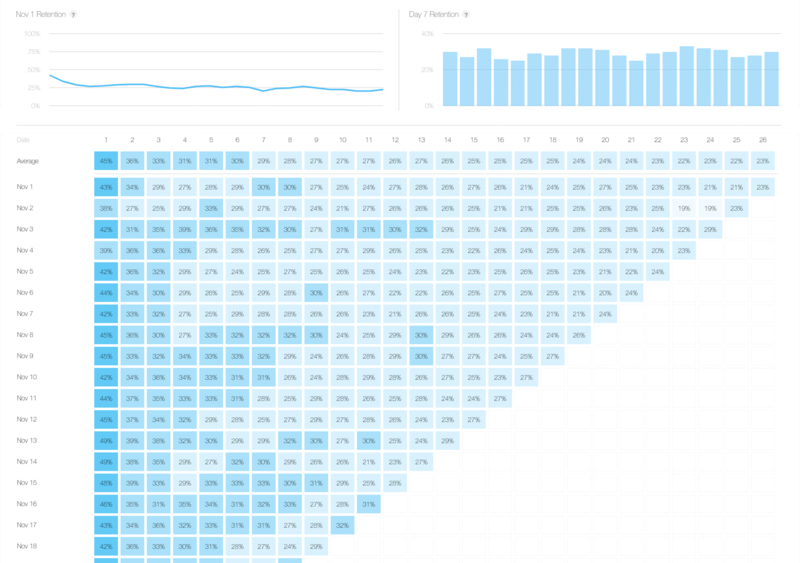 In the last year alone, we’ve answered over 130,000 emails from our users. As you grow, it is vital to maintain this attitude towards every customer and really help them. It might get trickier when you are operating in the “millions,” yet every person matters. You never know who you are talking to and how this person might help your company in the future. As a product company, we believe a great product is the most important thing you can do. At every tech conference, there’s a CEO on the stage who says “build a great product.” But what does that really mean? We have tried to codify what makes a great product. Let’s look at Scanner Pro for example. It was created with one purpose: to turn an iPhone into a scanner in your pocket. Was it the first on the market? No. But, it was the first one people have enjoyed using, because it has a great user experience, its scan quality is wonderful, and it makes you better by enhancing your abilities to digitize papers. 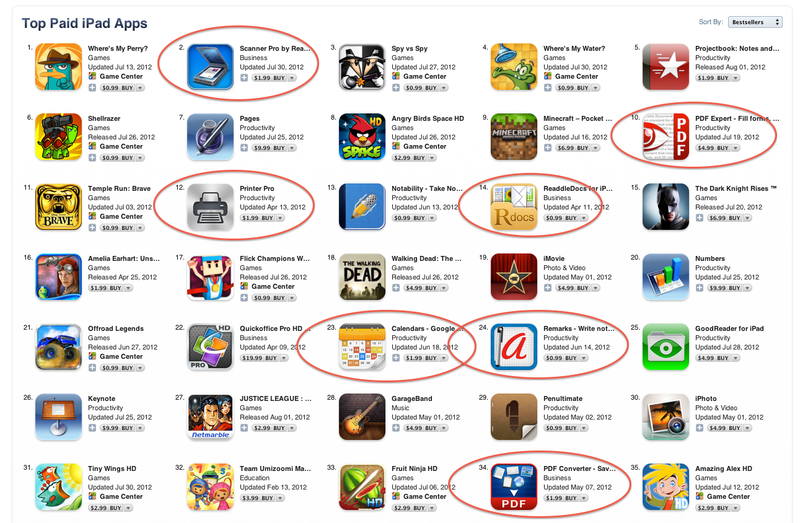 Scanner Pro is our first successful hit that has become the #1 business app in 20+ countries. Is the market big enough? Because of us, hardware scanners have almost disappeared as a gadget. 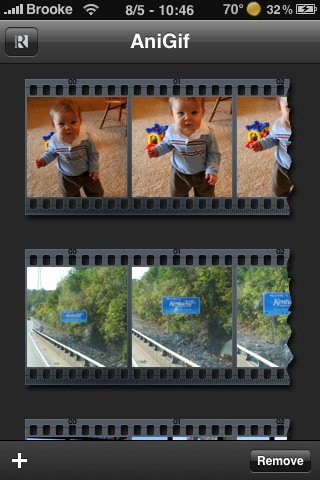 Today, in spite of so many free alternatives, Scanner Pro remains the best in class scanner app. You can only improve what you measure. It took us a while (years) to implement proper metrics in our products. This process is ongoing, and now, we still have a lot of things to improve and to analyze. The sooner you understand how people use your products, the sooner you can make them better. There’s a very good post on Power Users Curves by a16z partner. We use a mix of Amplitude and Google to understand the adoption and retention of our products. If you can grow business without external investment, go for it. The entry barriers and the cost of running a software company these days are super high; there are very few companies who can survive without external funding. If you chose this route, you can assemble an advisory board and surround yourself with people who help you grow faster, hold you accountable and vouch for you. However, if you feel growth can happen much faster with more capital, you absolutely should raise money from investors be they your family, angels or a professional VC. An important lesson we’ve heard from other entrepreneurs: "Don’t raise from a fund, raise from a partner". This means you have to pick wisely who you like working with, who can really help you and who won’t tuck tail and run when you face real problems. How to assemble a great team? We hire people who share similar values, who are generally curious and who want to make a difference, go an extra step. The initial few hires were university friends of the founding team. Today, we are trying to be border agnostic and spot the talent everywhere in the world. At Readdle we try to create a place where people can do the best work of their lives. 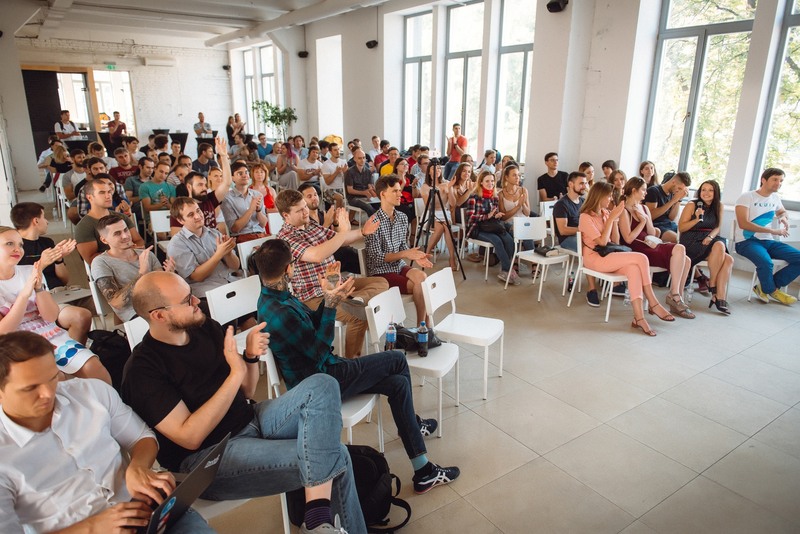 Investing in culture and following the values the founding team has, is crucial from day one. There are many books and articles on the culture you can find easily. This is just a reminder. Readdle’s #1 value is “the customer first.” Today, we sacrifice short-term revenue to provide a better user experience and do “what’s right” for the user. 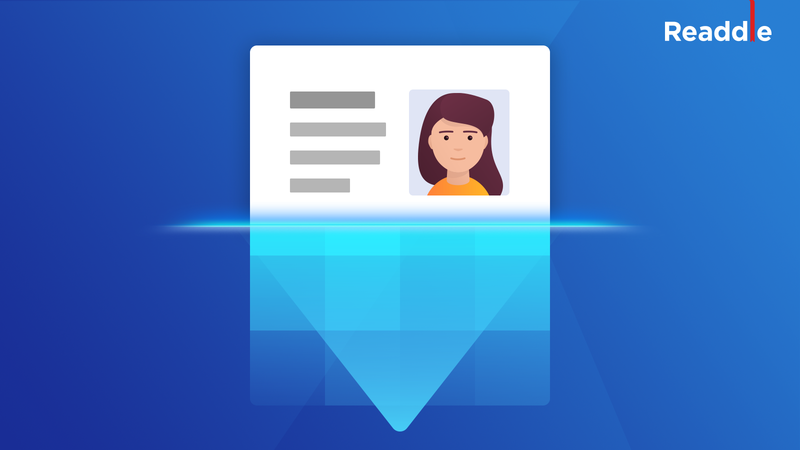 Have a look at our Documents app, the most popular file management app on the platform attracting over 1M new users a month. It’s completely free. We believe ads and similar monetization techniques ruin the experience. That’s why we have not implemented them. Can you explain what your app does and who is it for? Is it easy to understand for your potential audience? Having clear positioning is crucial for every business and product. The book, “Positioning,” is an absolute must-read. There’s a new school of marketing and product development which employs the “Jobs to be done” concept. The main idea is it helps you to define the jobs for which people are hiring your product. We use both approaches, and it helps us to better position the product and tell the exact cases people can use it for. A thousand happy users are your best marketing tool. In our early days, we did not advertise and did not have big marketing budgets. Instead, we focused on early adopters, Apple fans and the community around iPhones and the App Store. 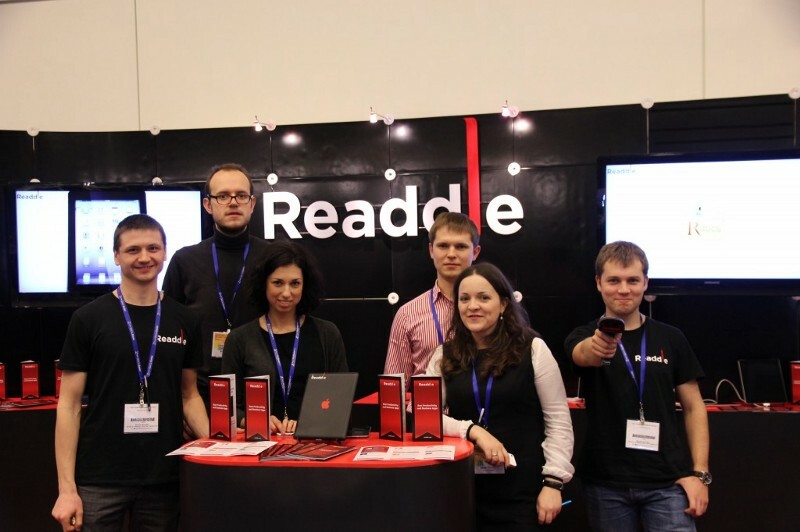 The Readdle team flew to San Francisco for the first time to attend a Macworld conference in 2010. Steve Jobs presented an iPhone at the very same conference in 2007. It was the main event for many Apple fans in the US, and we were there talking to them, asking what they like, and showing our products. In 2018, going to every single conference is not scalable; we have to find new platforms for interaction with our community. That’s why we believe blogs, emails, YouTube and Reddit are great platforms to build your presence and communicate with users. We were lucky to be at the very beginning of the mobile revolution, to witness the evolution of the App Store and to adapt and thrive. The good news is that luck can be managed. In other words, you can increase your chances of “being lucky.” It involves hard work, dedication, the ability to spot opportunities and the latest trends and to gather mentors and co-founders who share your values. Our failures show how crucial timing is. For example, we built a GIF making app long before GIFs were mainstream. 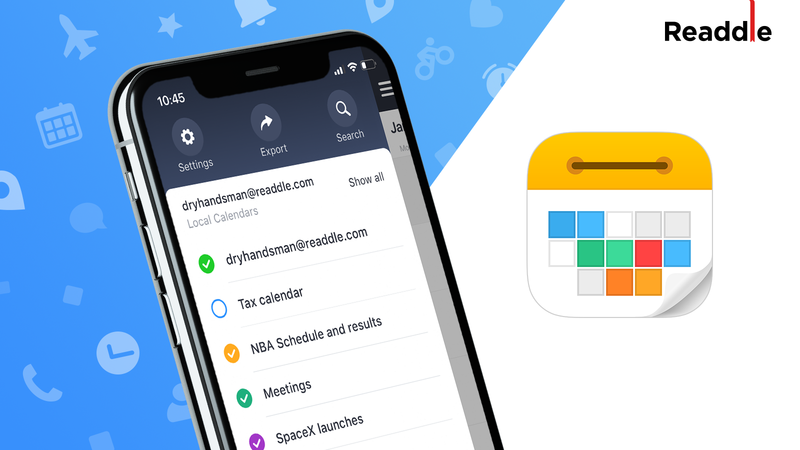 We spent 9 months building an amazing email client, and then, Apple announced a new update of its OS with all the features that we spent time building. Have you seen those stories about the overnight success of Angry Birds? Did you know prior to that Rovio build 40+ unsuccessful apps? It’s always better to learn from failures, preferably somebody else’s failures. Over the years, we've built many products, apps, and services that failed. They didn’t succeed financially or were never shipped because of other reasons. We are fine shutting down an okay product or a good idea because we want to focus on the best ideas that can potentially become game-changing products. 32 apps have been killed. We’ve tried building games (every developer wants to create a game), didn’t pivot to cloud storage (hi, Dropbox! ), picked the wrong partners, hired senior people too early, were way too early for GIFs and much more! Every app developer wants to build a game. Penetrator (what a name!) was our first take on games in 2009. It was very simple. If you kept your finger on the screen, you spaceship went up. Release your finger and it was pulled down by gravity. The game didn’t become famous and successful, unlike Flappy Bird. The marketing and distribution channels working well for productivity apps in 2009, didn’t work at all for this game. We had to shut it down to open space for two more games that were spectacular failures too. This helped us realize we wanted to focus on what we do best: making people more productive and improving their lives by saving time. This is the perfect example of how social acceptance of a certain technology might make or break your business. AnyGIF was a simple app allowing our users to create gifs from their photos. The problem was that GIFs were not too popular at the time. These days, our friends at Momento (the gif making app) are doing well and have millions of installs around the world. This experience taught us that technology or trends have to be mainstream to capture a big enough audience unless you are big and powerful enough to create a new trend (think of Slack). This is a perfect example of how important packaging and timing is. PDF Office had an absolutely unique mobile technology, allowing its users to digitize paper forms into fillable PDF forms in seconds by simply scanning them. It was our first attempt (in 2014) to introduce a subscription business model. PDF Office charged $39.99 per year, a fraction of what other professional software costs for a subpar user experience. The product was for iPad only (a product like this has to be cross-platform in order to be successful). Users were not ready to subscribe to software, unlike in 2018. We used consumer marketing channels for this highly vertical professional tool. With PDF Office, we did manage to create an absolutely unique technology that has no competition today. Yet we failed to find the product market fit. Another typical mistake entrepreneurs make is hiring senior people for scale when the product and the team are not ready. This is exactly what happened to us when we tried to scale our b2b product called Fluix. On our social media, we asked our most engaged users and fellow entrepreneurs what they would love to know about Readdle. What has changed in your process of shipping new apps and maintaining them? The good news is we are not planning to ship new apps anytime soon. Our extensive portfolio now has 7 consumer-focused apps and one b2b product. To make this work, we are assembling a team around each product. A clear market positioning and go-to strategy before the product is shipped. If over 100M people have clicked on the “Get” and “Buy” buttons in the App Store, we believe we can hit 1B downloads. But what’s more exciting is we can fix really big problems in tech and create the best experiences. PDF is the most popular file format. Email is the most popular (yet least loved) form of formal communication. The calendar is how we plan our day and life. The goal is to build the best product in each category, which inevitably leads to the creation of a unicorn. What's going on with the app business if you're not a platform? 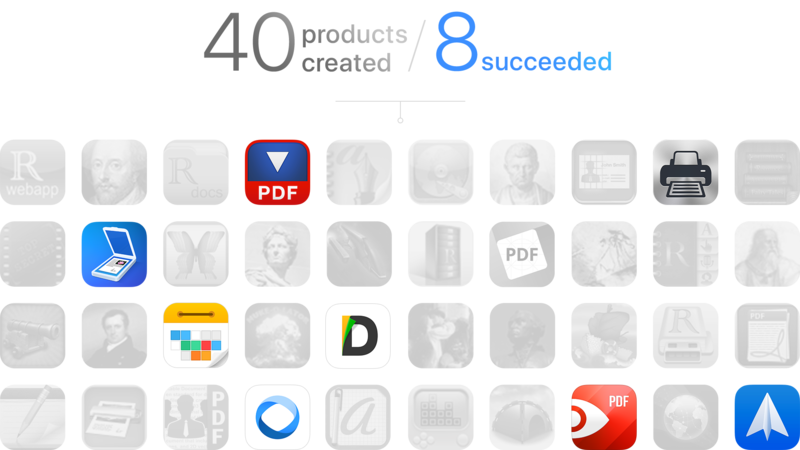 The App Store has evolved from a discovery platform intro a distribution platform. It’s increasingly hard to do “app business.” We believe if you have a great idea and a great product, the App Store serves as the best distribution platform for a billion potential users worldwide. Having a great product is not enough these days. It’s about discoverability, being able to cut through the noise, and being able to have a high LTV to advertise competitively and find a relevant audience. Why doesn’t Readdle acquire competitors/extend its portfolio? We don’t have a goal of extending our current portfolio. Three pillars of productivity (email, documents, and calendars) are already there, and we are focused on creating the best possible experience around them. If we see companies and products that are complementary and strategic, we might consider acquiring them. Why doesn’t Readdle raise money? Being a profitable company allows us to reinvest heavily into R&D. We are able to fund the growth ourselves at this point. However, as Spark grows and once we find the product market fit for the Teams version, we might be raising a round from A-tier investors to fuel growth and marketing. Is subscription a winning strategy or the last convulsion of the apps business? It looks like a winning strategy for all users and developers. The subscription creates a good alignment in terms of the product and the value it provides. If people like the product, they keep using it and paying for it. This, in turn, allows the company to spend more resources on making the product better, which leads to higher customer satisfaction and retention. How is your early customer acquisition stage designed? 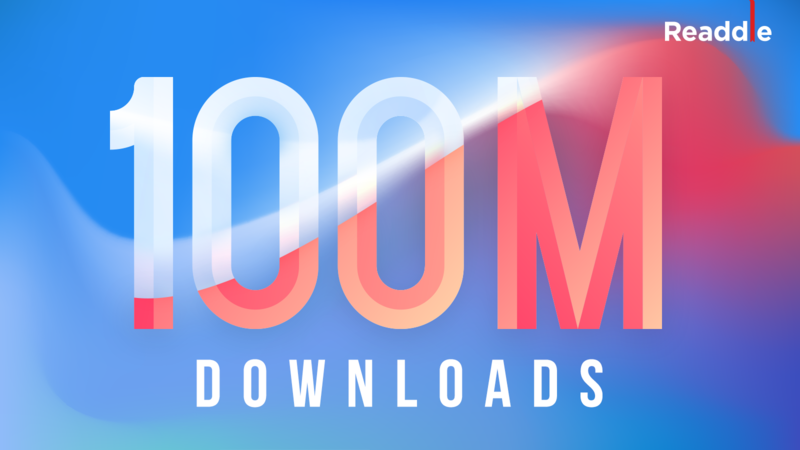 Almost all of the 100M downloads are organic. Readdle did not scale paid customer acquisition. Being reviewed in the press has been the most effective early marketing strategy. How does your team remain motivated? This level of success implies something more significant and better than money. We believe together we can build something bigger than ourselves. Everyone at Readdle is doing the best work of their lives. The core values we have unite everyone and push the whole team forward for one more sleepless night to create a better experience, to help our customer or to fix an urgent bug. Readdle does have a strong culture and a lot of benefits like flexible working hours, various benefits programs to facilitate personal growth. For example, Readdle covers 50% of the cost for professional classes, courses or language school, or we cover 50% of gym memberships. We completely cover trips to professional conferences, etc. But what really creates a powerful bond inside the team is the work we do every day, and the results everyone sees.